Many years ago, I was introduced to Lee Valley Tools when I required some specialized equipment and supplies for a wood working project. Since that time, I have often returned to their stores for specialty items, but quickly realized that there is much more to them than meets the eye. Not only does the store have fun and creative little stocking stuffers (it may only be November, but the holidays are just around the corner), but these tools are practical and useful – for things you never knew you needed help with. As an example, my wife once received a portable can opener at a Secret Santa event. It’s small, safe, and easy on the hands, using a butterfly-shaped crank design instead of the usual handles that require great strength and effort. She loved it so much, we immediately ordered a new one when it inevitably broke years later. Ever since then, she’s loved the place. She told me that any and all types of gifts she was in search of, she could get at Lee Valley. We were recently going through the website and commenting on the cool and practical things we had found on there. It may be important to note that not all items online are available in-store. The folding phone holder, for example, makes every outlet your personal charging station with a simple, albeit ingenious, solution. Hang it over your charging plug, and create a small shelf for your phone while it charges. Your phone is kept safely out of the way! The people who work at the store are very helpful, knowledgeable, and polite. In fact, they’ve helped me with my own specialty projects in the past. 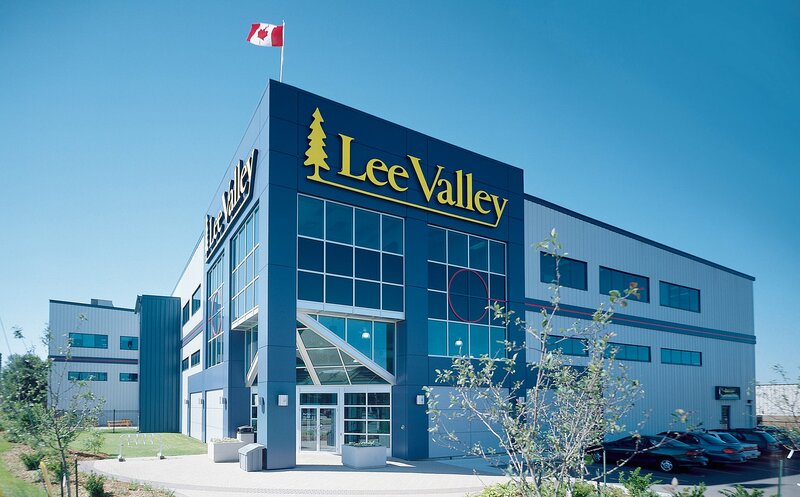 For those looking for good quality service and unique items – be it for a gift or a project, I highly recommend checking out Lee Valley Tools.